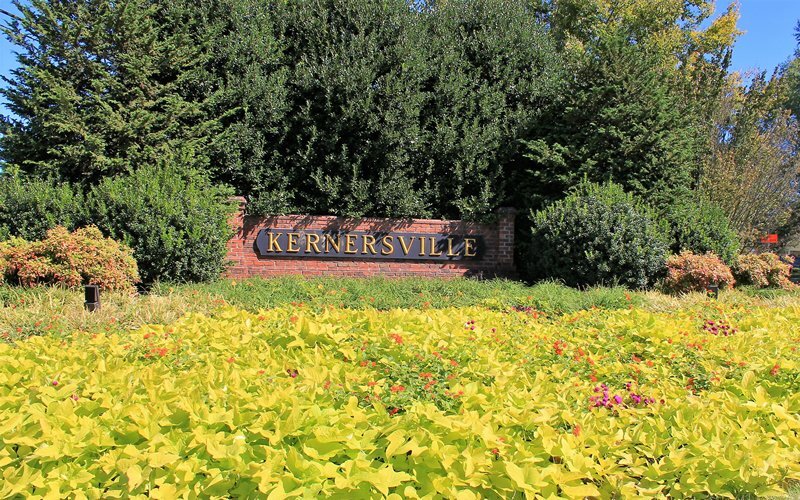 Kernersville is rich with history and tradition but filled with innovative ideas, spirit, and civic pride. We are a progressive full-service community providing well-equipped and highly trained public safety services, solid waste collection, street maintenance and repair services, stormwater management, community development and building inspections services, all while maintaining numerous beautifully landscaped parks that provide a wide variety of recreational activities. The Town will be resurfacing the following roads, South Park Drive, Indeneer Drive, and Bridgeport Drive, starting on April 22, 2019 instead of April 15. When traveling on these roads please be cautious with the added personnel and resurfacing vehicles in the roadway. Never miss a collection day again! Try the “My Schedule” tool on this page to sign up for reminders by email or phone call; and even import your pick-up schedule into your online calendar. 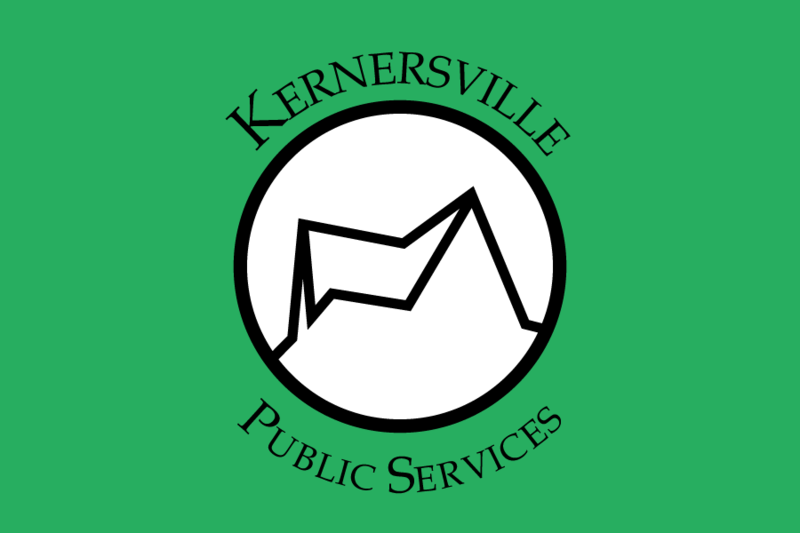 The Town of Kernersville is hiring! Looking for a great place to work? Check out our current job vacancies! We’re seeking highly motivated, talented candidates to join our staff. 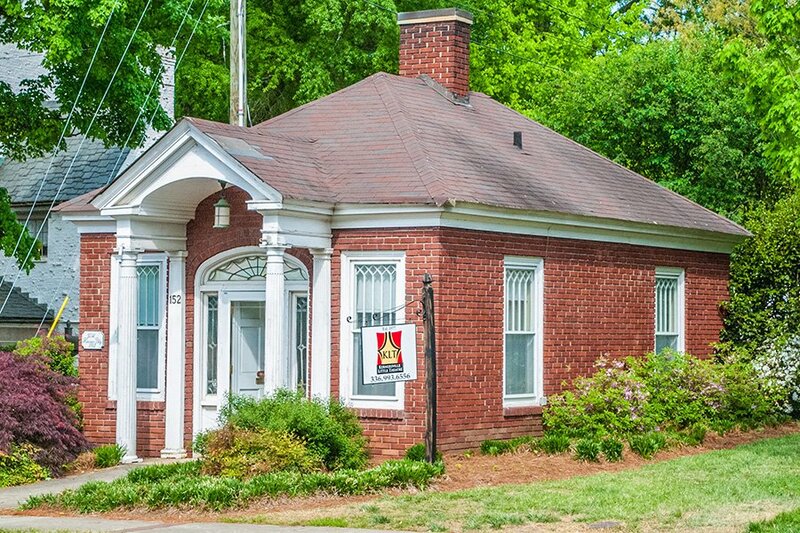 The Town offers competitive pay, equal employment opportunity and a drug-free workplace. 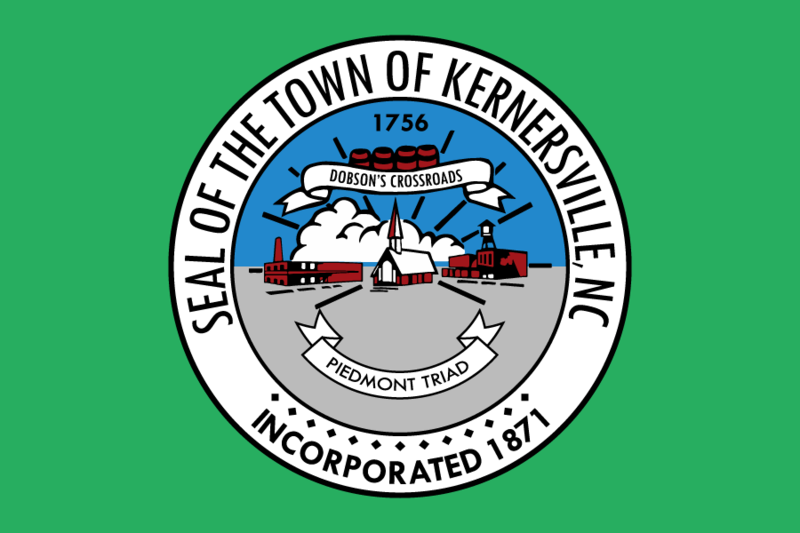 The Town of Kernersville believes in having a transparent and accessible government. All of our Board of Aldermen meetings are open to the public and the agenda for each meeting is made accessible ahead of time.